Stephen Alderson and John Horan are brothers-in-law who set up this family business in 2004 and have over 40 years’ experience in all aspects of the funeral industry. 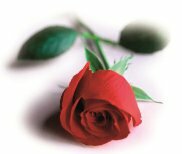 At the funeral homes in Burnley and Crawshawboth in East Lancashire, they run a team of nine staff, five are direct family and four are extended family members, along with several drivers. 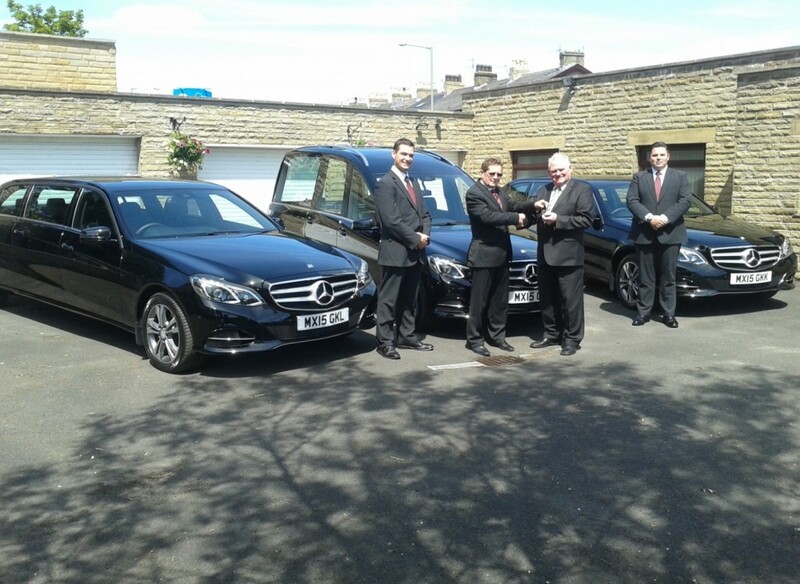 In June, Stephen and John took delivery of their new fleet of Coleman Milne Mercedes E212 Hearse and two matching E212 Limousines, their third Mercedes Coleman Milne fleets since 2005. 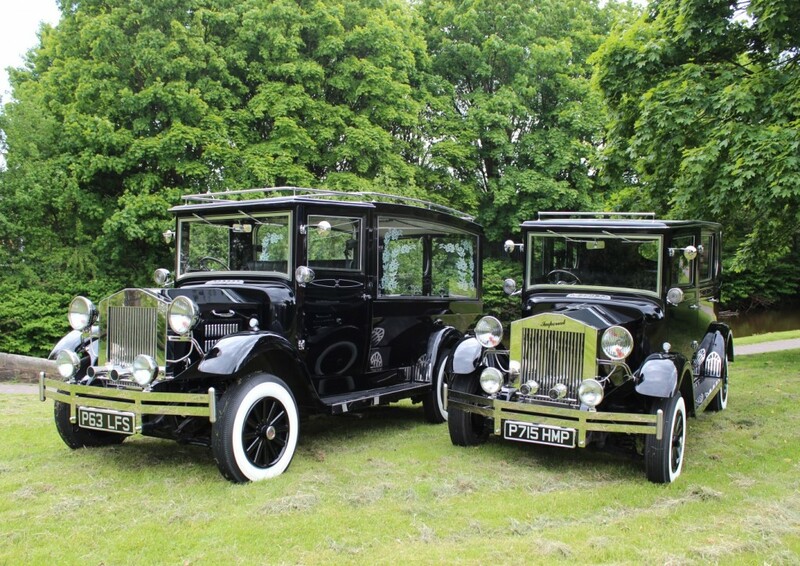 In August, they then took delivery of their very own unique Vintage Hearse & Limousine, the only funeral directors in the area to own such spectacular unique vehicles.